Join Zara Lawler, our Suzuki flute teacher, on Monday, January 28 for an introduction to the flute! This event is for children and parents to hear live flute music, try a few flute activities from our introductory classes, and learn more about the Suzuki method for flute and Flute Readiness. This event is FREE, but RSVPs are appreciated. If you can’t make the event but would like to learn more, please email silvermusic@silvermusic.org. Do young children have enough lung power to play the flute? Yes! It takes the same kind of lung power that children use when they run around outside screaming their heads off. 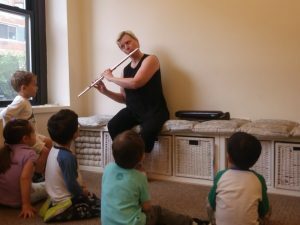 Do young children play real flutes? modifications to make them lighter and easier for small hands to hold. how to stand while playing. Silver Music can help guide you to find an appropriate instrument to begin lessons. Can young children play real music? already, including Mary Had a Little Lamb and Twinkle, Twinkle, Little Star. on to simple pieces by composers such as Bach, Handel and Schubert. Please contact us at silvermusic@silvermusic.org to RSVP to Flute Fun, register for a lesson or class, or to learn more! Many students are captivated by the pure and shining tone of the flute, an instrument that can play above the orchestra at a wide range. Using breath to create the sound, there is both a meditative and singing quality to playing the flute. 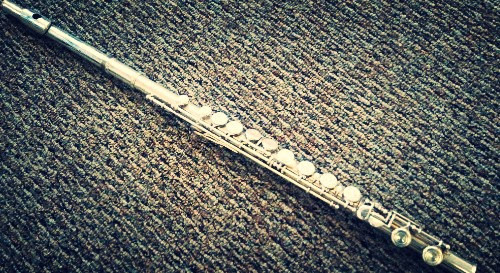 Compared to other instruments, the flute is relatively inexpensive and durable, and extremely portable (you can fit it in your bookbag)! The flute is a popular instrument in a many contexts and cultures; it pairs well with treble and bass instruments, and can be performed solo or in a variety of ensembles. There is noticeable crossover between the Suzuki string and flute repertoire. For those children who have been in our RSP classes, many will recognize some of the early flute repertoire as we sing these pieces and rhythms in our current classes. Regardless of your child’s background, Suzuki Flute Book 1 starts with pieces most children know already, including Mary Had a Little Lamb and Twinkle, Twinkle, Little Star and progresses to works by Bach, Schubert and Handel by the end of Book 1. Most school band programs wait to begin introducing wind instruments until late elementary school or middle school. Students actually have the capacity to start flute much earlier, and through the Suzuki method young students learn to play musically and develop a strong tone from the start. If your child is ready to accept direct instruction from a teacher and your family is able to set aside time for practicing, your child may be ready to begin private flute lessons. (Depending on their size, children under 10 may use a modified flute that is easier to hold). 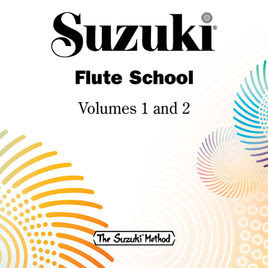 Suzuki flute is also successful with older students as repertoire is designed to present technical problems to be learned in the context of the music rather than through dry technical exercises. 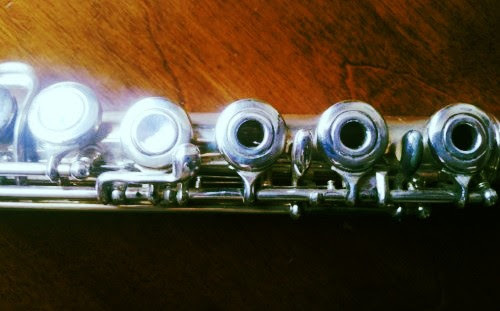 Because there is nothing to look “at” while playing the flute, students are introduced to note-reading early in the repertoire and can feel successful joining an ensemble at school or in their community.